This tool is used for removing dead skin from the feet which will leave your feet healthy, shiny & soft. Made up of pure stainless steel. Two way (one side scraper other side filer). Can be sanitized with Dettol or any other disinfectant. 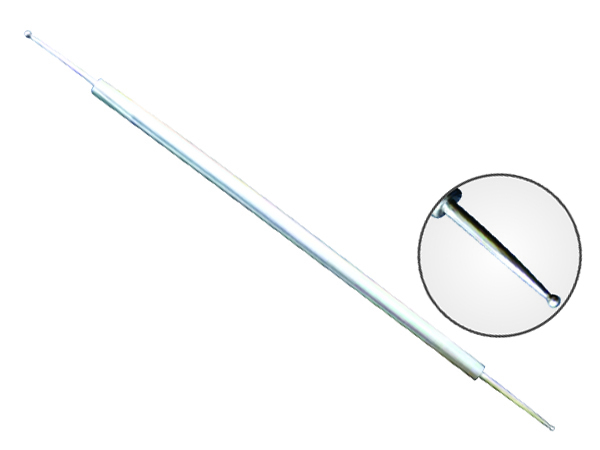 Made up of high quality stainless steel with barrel spring & lock. 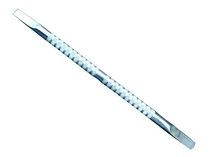 Used for cutting hard nails. 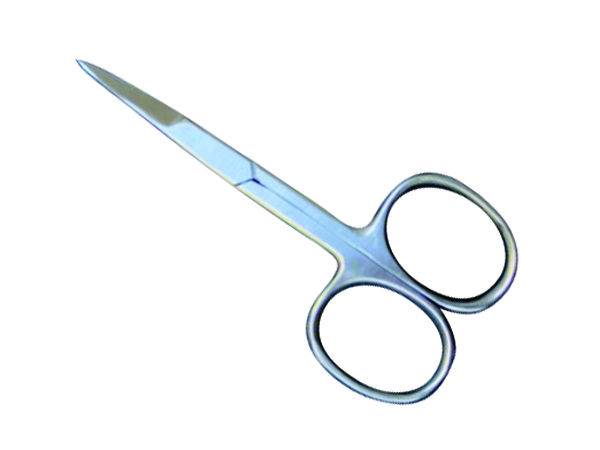 These scissors are made up of high quality stainless steel for cutting the cuticles as well as ingrown nails. 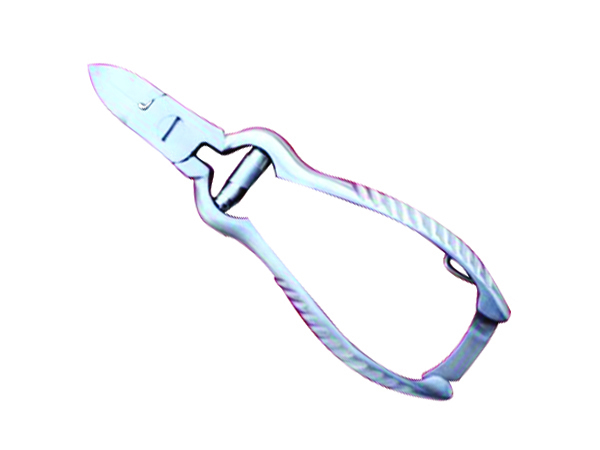 This corn cutter is made up of high quality stainless steel. The handle is also made up of stainless steel. This tool is used for removing the corns & also for removing dead skin. This cuticle pusher is made up of very high quality stainless steel. This pusher has round side on one side & box side on the other. 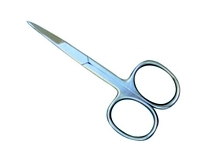 The round side is used for pushing back the cuticles whereas the box side is used for cleaning the nails. 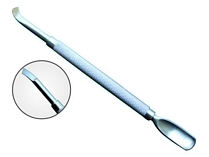 This two way pusher is used for pushing back cuticles. It has two different sizes, one is 5mm & 9mm on the other side. It has non slip grip on the middle. 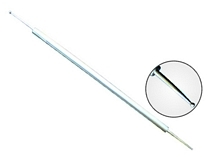 This two way pusher is made up of high quality stainless steel. 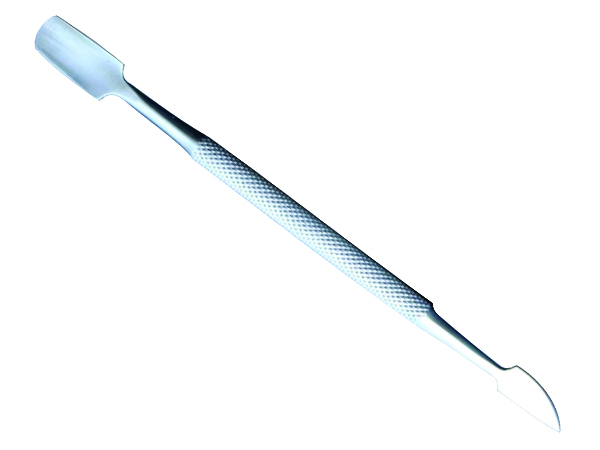 The grooved side is used for pushing back the cuticles & the curved side is used for cleaning the nails. 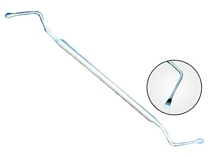 This two way pusher is made up of high quality stainless steel. 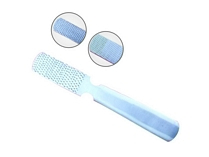 This two way tool helps in cleaning of the nails easily. These coloured tweezers are made up of high quality stainless steel. 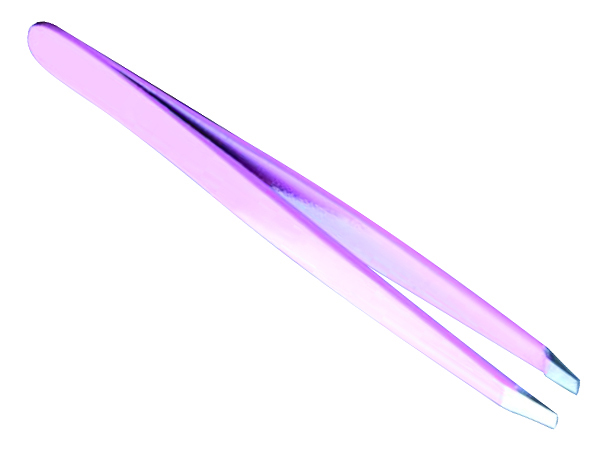 These tweezers have slant tips. 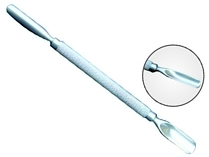 They are used for removing unwanted & eyebrow hairs. 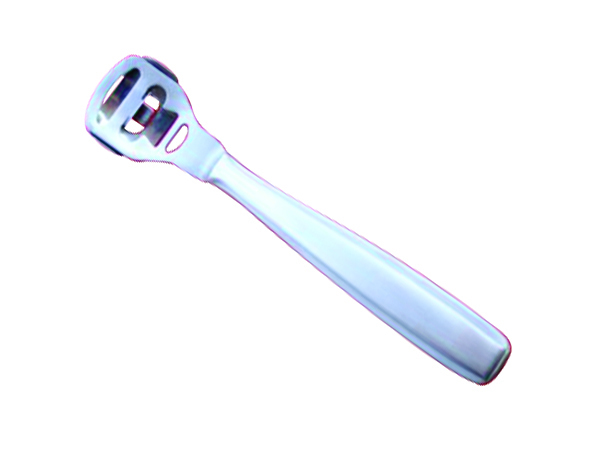 This two way pusher is made up of high quality stainless steel. 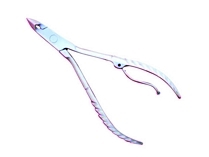 One side is used for pushing back cuticles while the sharp side is used for cleaning the nails. It has non-slip grip in the middle. This tool is made up of high quality stainless steel. 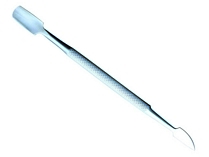 A dotting tool is used for making very small details & spots on nail art designs. 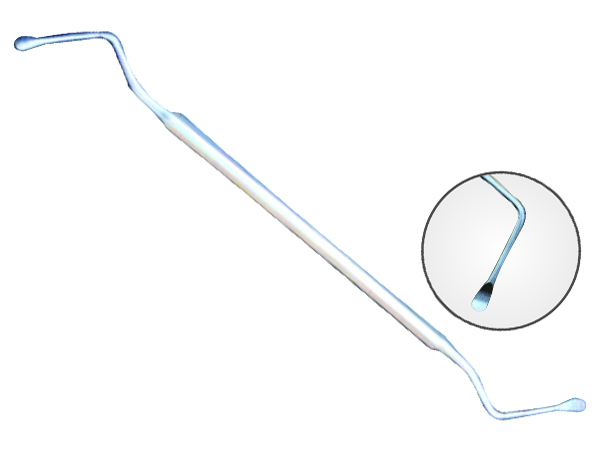 It is an essential tool especially, if you plan to use the free hand technique.